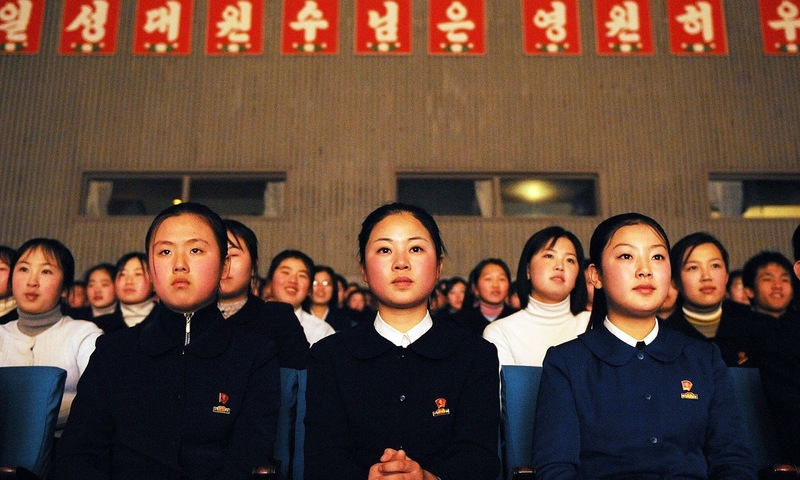 Young North Koreans are demonstrating a growing appetite to learn foreign languages so as to improve their job prospects – and allow them to understand TV programmes broadcast by neighbouring countries. Kim Jong-un reportedly made foreign language-learning compulsory from the age of four after taking power in 2011, but today many parents among the country’s elite are paying for extra tuition to improve their children’s chances of being accepted into Chinese or English university courses. “Many people believe that those who work in [foreign] trade have [even] better standards of living than provincial party cadres, so there’s more interest in language skills,” said a source in Ryanggang province. As economic reforms lead to a growth in privately owned businesses, the demand for North Koreans who can communicate with the outside world has increased. “Parents who want their children to have good language skills and get a solid job will do anything, including selling household goods, to make sure they have the support,” the source said. Writing on NK News, one defector noted that Chinese or English-speaking is a skill associated with “good families” who would be able to go to university and apply their knowledge. The majority of the population is “less likely to be motivated to learn a foreign language because they cannot use this in the real world”. Chinese, rather than English, is often the language of choice – especially for students who live in border areas, according to the Ryanggang source. As well as ambition, it seems entertainment has a role to play. 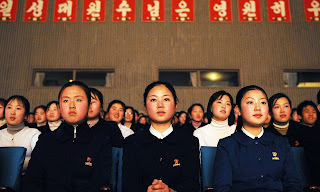 The source said that North Koreans living near the border with China wanted to be able to understand television programmes broadcast by their neighbour. .
“Some college students are staying behind at their schools during summer vacation so they can study Chinese,” the source said.